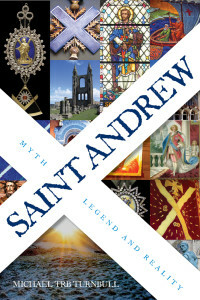 This book brings the story of the country’s Patron Saint bang-up-to-date and incorporates many of the opinions of Scotland’s most influential people as well as worldwide reports from the many Scots who celebrate Saint Andrew’s Day on 30th November. A reissue of the St Andrews Press edition of 1997, fully updated and revised. An essential primer on Scotland’s Patron Saint for all Scots.